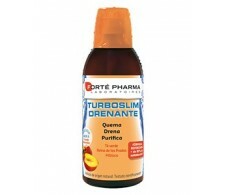 The Forte Pharma Laboratories is a leader in the adjuvant food supplements in a diet on the French market. 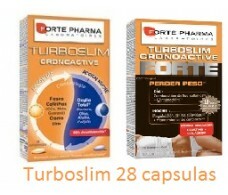 Products Forte Pharma labs with a presence in over 20 countries, offering nutritional supplements designed for every need. 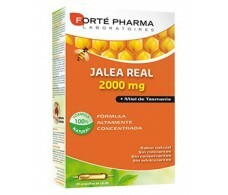 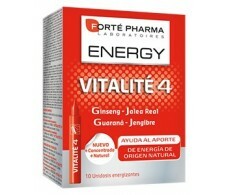 Its main products are for weight control, providing vitamins, supplements for skin and hair. 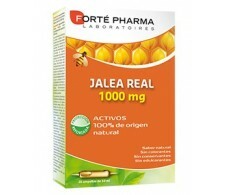 You have decided to control their weight. 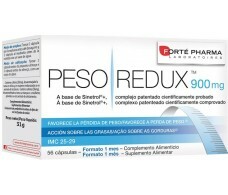 Lose weight and stay slim is primarily a question of nutritional balance, respecting certain principles. 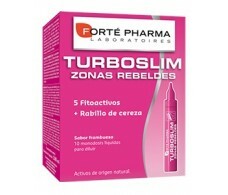 Discover how to control the weight range of Forte Pharma Turboslim Cronoactive weight control. 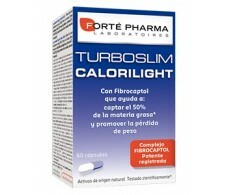 Turboslin Calorilight this product fiber composite orange and cocoa with strong lipo-absorbing power. 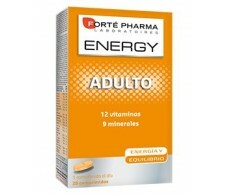 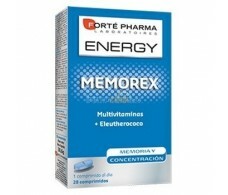 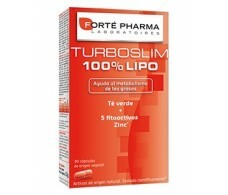 Forte Pharma Turboslim Cronoactive 28 tablets. 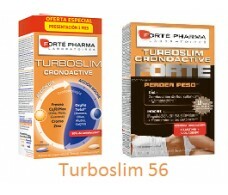 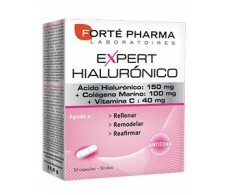 Forte Pharma Turboslim Cronoactive 56 tablets.